Is speed-limiting technology the right direction? 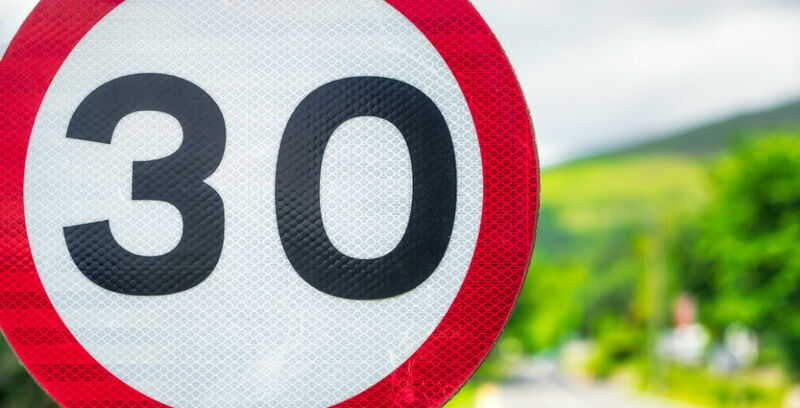 It looks like Britain’s roads are set to slow down in upcoming years thanks to a new EU ruling meaning that all new cars sold from 2022 onwards need to be fitted with speed-limiting technology, designed to automatically ensure the driver sticks to the speed limit. The ruling has only been provisionally agreed at present and is yet to get a formal green light, but the move has already been lauded as a “landmark day” by the Road safety charity Brake and many others have demonstrated support for the move. Speed-limiting technology will work by using both GPS and video technology to figure out where the car is, what the speed limit is in that area and will consequently slow the car down to the given speed limit. There will be an option to temporarily override the technology by pushing the accelerator for extenuating circumstances such as when the driver needs to overtake. It is likely there will be an option to turn the system on and off during a journey, but this will automatically reset upon starting a new journey. Whilst the override option is present, drivers will also be required to have a black box or data recording system in place so that if an accident should occur, police and insurers can determine whether this was down to the driver going too fast. Whilst many would argue that this technology is a positive move, the AA has voiced concerns that a “little speed” may be necessary for certain driving manoeuvres. They’re also concerned that often it’s safer to drive below the stated speed limit, especially in congested areas, and believe that this technology could encourage drivers to drive at the maximum allowed limit, even if it’s not the safest option. They stated that the “best speed limiter is the driver’s right foot” which is a sentiment echoed by many. However, the vast majority of road deaths and injuries are caused by human error and this move may help reduce these. With 25,000 people losing their lives on roads throughout the EU, it is anticipated this move could help prevent 140,000 serious injuries by 2038 with the aim to eliminate all road deaths by 2050. When will we see this technology? Many car manufacturers already have models available which use this technology, including Ford, Mercedes-Benz and Volvo. There are concerns at this time that the accuracy of the technology isn’t up to scratch, but should the move be given the green light, it’s likely that increased efforts will be made to develop the technology to meet the necessary requirements.